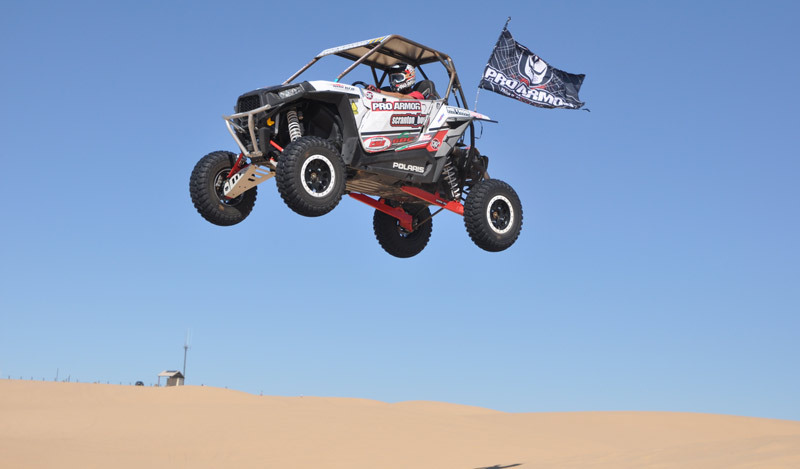 Las Vegas, NV – February 28th, 2014 – The Mint 400 announced today that the market leader in UTV and ATV aftermarket accessories and safety parts, Pro Armor, will host the first annual UTV Showcase at the 2014 General Tire Mint 400, presented by Polaris. 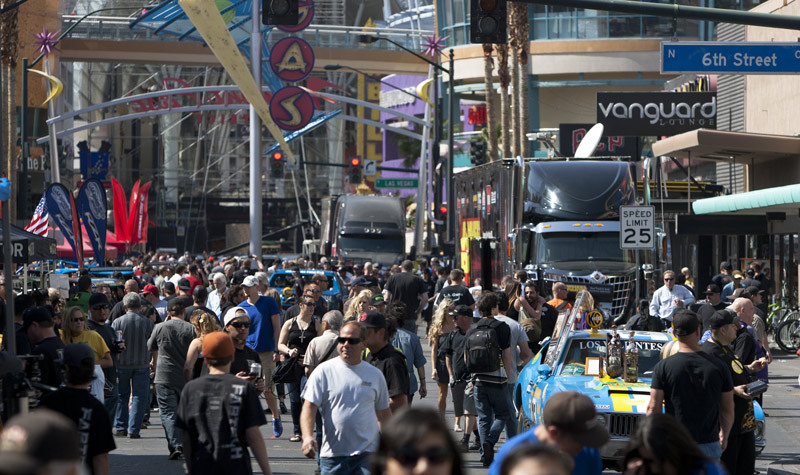 The Pro Armor UTV Showcase will feature a massive display by Pro Armor during the world famous Mint 400 contingency on Fremont and Seventh Street on Friday March 14th, adjacent to the brand new Container Park in historic downtown Las Vegas. As part of their display, Pro Armor will be bringing a newly designed and built custom 2014 Mint 400 Edition Polaris RZR XP 1000! Joining Pro Armor will be dozens of UTV race teams, and custom UTV builders, with attendance expected to top thirty thousand. “Pro Armor has been at the forefront of the off-road industry for almost two decades because of our steadfast commitment to developing the very best components and making them with the utmost quality. We test and race every part we develop, and we’re proud to have a ton of teams running our equipment this year at the Mint. 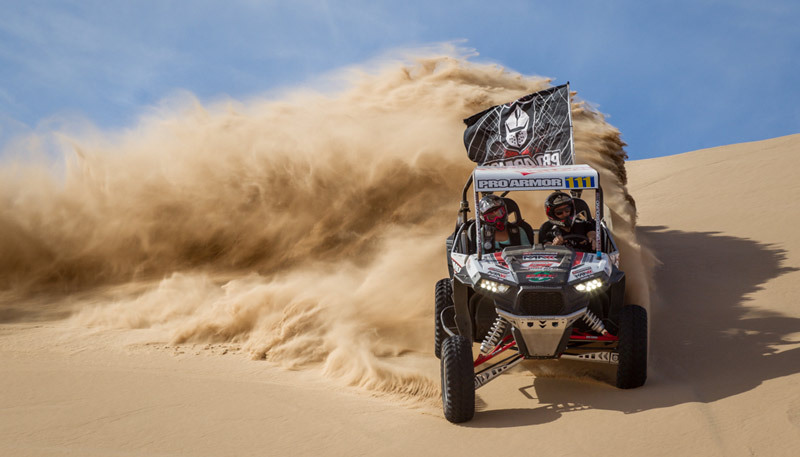 We wanted to step up and support this race because it embodies everything we represent…American ingenuity and a never-quit attitude”, said Fred Brayton, Sales and Marketing Manager for Pro Armor. Come by and see Pro Armors complete line of UTV and ATV off-road products at the Pro Armor UTV Showcase at The Mint 400 Contingency on March 14th on Fremont Street East, from 9am to 6pm!